At the launch of the PARN Professional Body Financial Benchmarking Report on 13 October 2016, I reported that the sector appeared to have suffered a serious reverse in its bottom line. Although for the year 2014-15, the number of members rose by 4.3% and total income rose by 2.3%, the surplus for the sector as a whole fell from £219m to only £27.1m. In addition, the proportion of professional bodies in deficit rose from 23.5% to 34.6%. At the launch meeting, several asked if we had an idea as to why this reversal of the long term trend had occurred. We had been reporting gradual rises in overall surpluses and that the proportion of professional bodies in deficit had fallen from 54.9% in 2008-09, when the sector as a whole was on average in deficit, to the point of the strong majority in surplus in 2013-14. 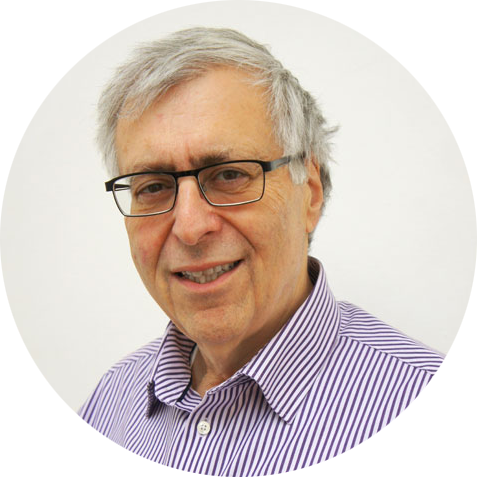 Have the fortunes of the professional body sector really reversed quite so dramatically? Are professional bodies currently experiencing difficult conditions which will show up as a further reversal for 2015-16? In response to queries at the launch, and a particular request from Alastair McCapra of the Chartered Institute of Public Relations (CIPR), we investigated a number of specific instances of professional bodies experiencing really large reductions in surplus (more than -£200,000 and more than -£1,000,000) as they would have had a great effect on the overall change in average surpluses for the sector. We found many different reasons why particular professional bodies did substantially worse in the year to 2015 compared with the previous year. one-off positive features of the 2013-2014 year not repeated in 2014-2015. These accounted for the majority of the really large reductions. discontinuation of certain operations (that were contributing to surplus or that had significant transition costs). Given the positive results of 2012-2013 and 2013-2014, it is possible that the negative results of 2014-2015 will prove to be a one-off ‘hiccup’ in the path to recovery from the financial crisis of 2008. Alternatively it may be that the negative results reflect the expected short term effect of investment in infrastructure and staff. We eagerly await results of the coming year’s Financial Benchmarking Report to see if either of these proves to be the case. Have you been experiencing serious adverse effects on your bottom line? Has your bottom line been temporarily affected by strategic investing for the future? Did you have one off unrepeated positive results in a previous year? If you would like to share your experiences of the past year with us and with others in the sector, we’d love to hear from you! Contact our lead on the Financial Benchmarking analysis, Natasha Afitska at [email protected]. 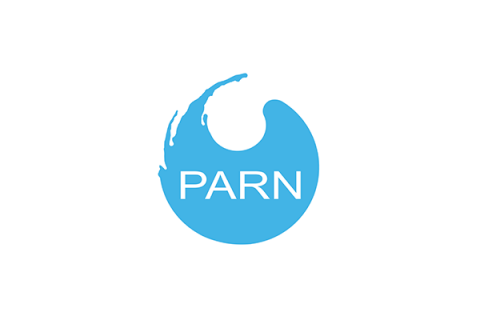 Are you a PARN member? 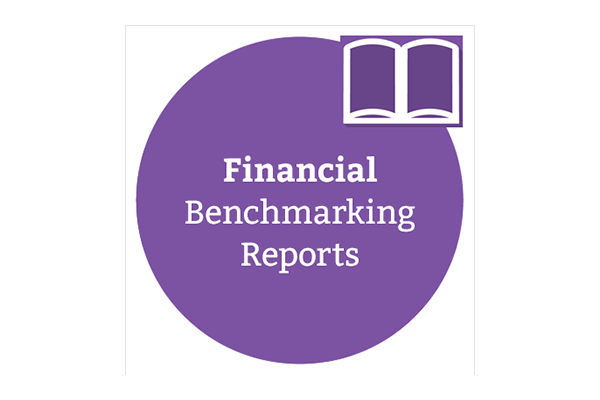 Access a free pdf copy of our annual Financial Benchmarking Report on our Members Area. Visit our publications shop to purchase a copy.